Non Traditional Wedding Cakes – The Way to Go? Marriage is a big commitment, but it’s also meant to be fun, and one of the most fun parts of any ceremony is the cake. 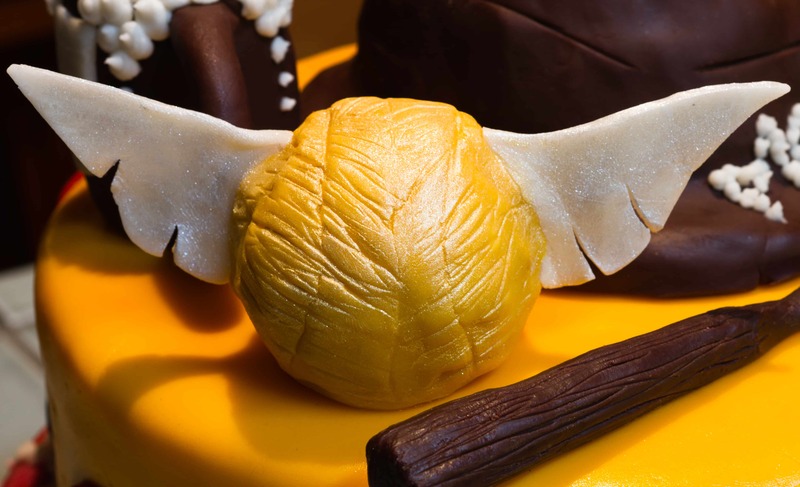 Whether you’ve opted for a do-it-yourself cake or are going the traditional bakery route, we’ve gathered some of the most fun, creative, and silly cake ideas from online so you can consider some out-of-the-box options. Thanks to the popularity of movies like Star Wars, book series like Harry Potter, and websites such as Goodwill Librarian, using your brain is cool again. If you’re marrying a bookworm, a math-lover, or someone else with a brainy interest, cake options abound. For example, pinterest.com offers the idea of a math cake–a black-and-white confection festooned with red hearts and icing equations. Each tier contains part of the phrase, “Our normal approach means nothing here,” all the way up to the bride-and-groom topper. The same site also contains a Scrabble cake, complete with edible tiles. For bookworms, Goodwill Librarian obliges with a “classic book cake” model featuring replicas of timeless romances. Fondant models of the Death Star and Klingon cake toppers are also popular choices. Whether they’re actually having a Halloween wedding or not, some couples enjoy being macabre on their big day. Fortunately, this type of theme has gained a big following, so if it’s your choice, you have a lot of options. 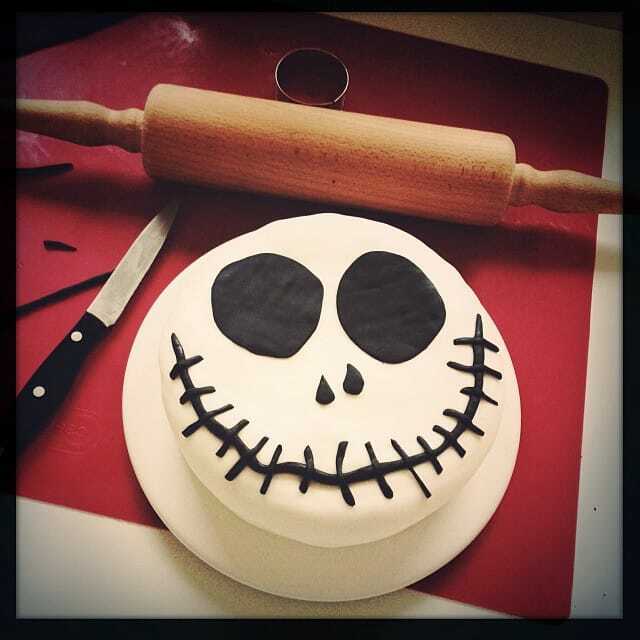 Many couples go for the classic Nightmare Before Christmas cake, featuring a Jack and Sally topper, found on sites from Buzzfeed to Pinterest. Atlanta’s WSBTV.com, home of a large news station, features a cake with two grinning skulls front and center, proclaiming, “‘Til Death.” For Wizard of Oz fans, the same site suggests a cake topped with the Wicked Witch of the East’s crossed, dangling legs. Everyone loves cake, right? Possibly, but some couples have a special non-cake food that brought them together, or simply want to give other foods the spotlight. For example, Krispy Kreme makes it possible for couples to celebrate their wedding day with doughnut cakes. A recent Woman’s Day contest centers around “non-cake” cakes as well. 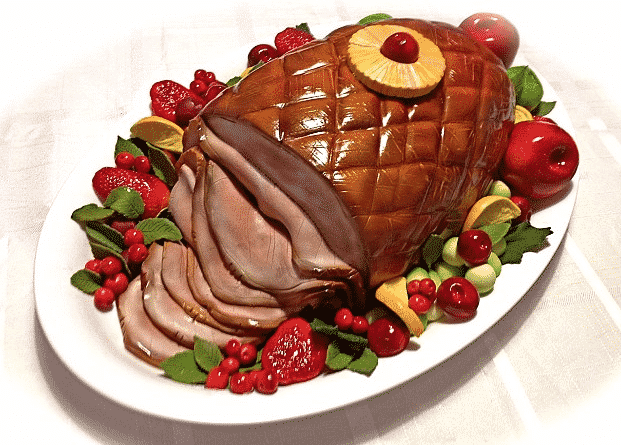 Their contributors crafted cakes shaped like ham, beef, or even hot dogs. Other suggestions include a “cake” made of stacked, assorted cookies, a huge cake shaped like a hamburger, and the ever-efficient cake pop. Most brides would like their wedding to resemble a fairytale, which includes the cake. Disney Parks knows this, and so their website and blog includes a slide show of their top ten cakes. Brides and grooms can choose to have a cake dedicated to their favorite Disney couple, such as Ariel and Eric, or choose a cake designed after a favorite park or ride. 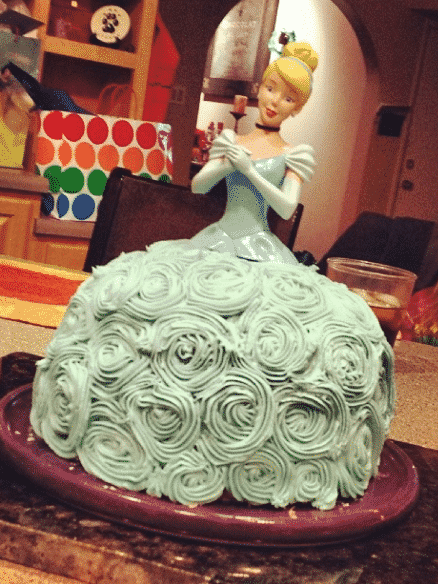 However, Disney cakes don’t need a specific character or theme front and center. For instance, a cake with waterfalls of fondant roses could be inspired by either Cinderella or Belle, the heroine of Beauty and the Beast. Choosing a wedding cake is often one of the most fun parts of preparing for your ceremony. However, many couples have creative, silly, or even macabre wedding stories and would like their cake to commemorate those. These options and more can help you choose a confection that is truly personal for you and your spouse.